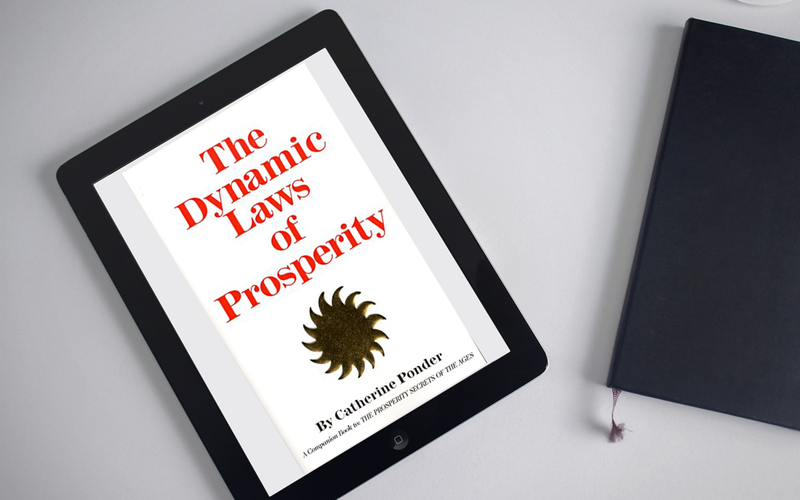 The Dynamic Laws of Prosperity by Catherine Ponder. I’m a big fan of what I call. Lost Classics, or books that were released before 1995. I choose 1995 as it was the year the Internet burst on the scene and made access to current a past knowledge a reality. I was shopping at my local book store a couple of weeks ago and this book literally jumped off the shelf. The title was direct and it grabbed my attention. While the book was originally released back in 1962 I found it to be relevant and valuable for today. The author’s lifetime study, successful use of the principles, and many years of teaching the material also made it worth my time to invest in reading. Don’t let the date fool you. Many of the prosperity laws she outlines date back to Biblical times and are still in use to this day by hundreds of thousands of people throughout the world.